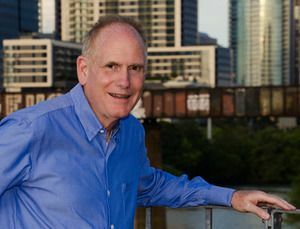 Marc Miller is the founder of Career Pivot, which helps those in the 2nd Half of Life design careers that they can grow into for the next 30 years. Marc authored the book Repurpose Your Career: A Practical Guide for the 2nd Half of Life published in April 2017. Marc was recently honored to be on the list of the top 50 Influencers in Aging for 2017.